Family fun awaits on today’s river ships. Who says river cruises aren’t for kids? While there may be a long-held stereotype that river cruising isn’t suitable for families traveling with kids — smaller ships mean no mega-slides or rock-climbing walls on board, and the destinations tend to be steeped in history and culture —river cruise lines have increasingly been developing more and better activities and amenities for family travelers. 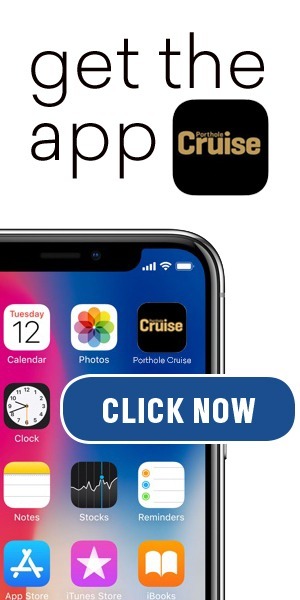 Their efforts appear to be resonating with a whole new generation of river cruisers, and families traveling with children are booking river cruises in greater numbers than ever before. If ever there was a sign that river cruising can definitely appeal to young travelers, it’s when family travel behemoth Disney got in on the river cruising action and, starting this year, began offering river cruises through its Adventures by Disney vacation brand. 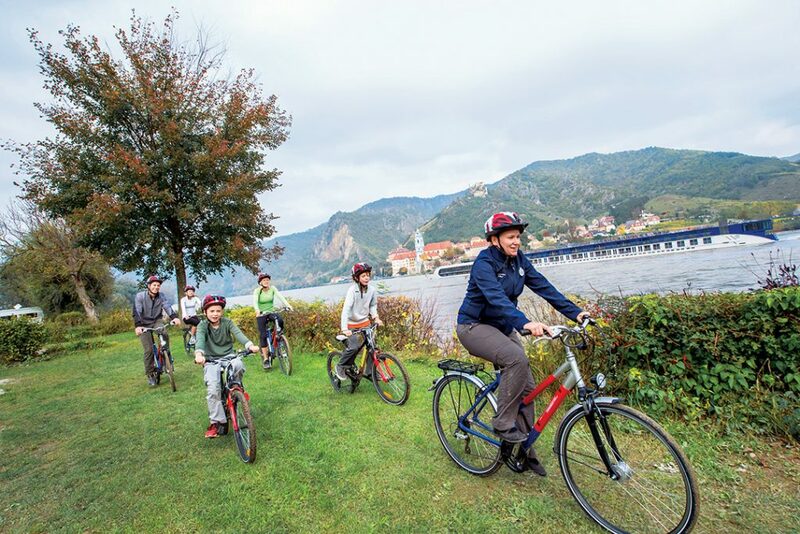 Partnering with river cruise line AmaWaterways, Adventures by Disney began offering family sailings on the Danube River this summer, with two more during the holiday season in December. The initial launch was so successful that Disney has already added more cruises on the Danube and Rhine rivers for next year. Disney’s 7-night Danube river cruise, for example, takes place on the freshly minted 170-passenger AmaViola, a ship that was developed with families in mind, including with the addition of six sets of connecting staterooms, and with a handful of rooms and suites that can accommodate families of up to three or four. The Rhine River cruises will take place on the forthcoming 158-passenger AmaKristina, which has similar amenities and is set to debut in 2017. Adventures by Disney river cruises were designed with features to satisfy both adults and kids. For instance, there will be wine tastings, fine dining, music, dancing, and an onboard fitness center geared toward adults, and for kids and teens, the ships will offer movie nights, karaoke, video games, and themed evenings. Off the ship, families will go on excursions such as a horse show at the Lazar Equestrian Park in Hungary, a private marionette performance and strudel-making demonstration at the Schonbrunn Palace in Austria, and an Oktoberfest-inspired outing at a German brewery. Disney will also offer a biking activity in every port. Adventures by Disney recommends the cruises for children ages 8 and older, and the minimum age allowed on board is 4 years old. There are eight Disney adventure guides who accompany the guests on board and provide hands-on service to families. While Disney is just now getting in on the river cruising trend, several river cruise companies have been offering family river cruises in Europe for years.